Dear Customer. CV. DUA PUTRA PETIR MENJUAL KAWAT BRONJONG PABRIKASI / KAWAT BRONJONG MESIN , KAWAT BRONJONG SNI , KAWAT BRONJONG MANUAL . 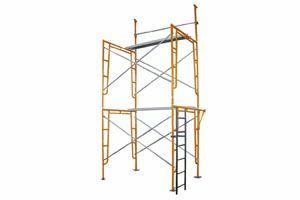 LOW LEVEL ACCESS (Compact and Ready to Use Access System) Low Level Access is available in Tradie and Podium. It can be used for so many low-level maintenance tasks. The product is compact, lightweight and ready to use in seconds.